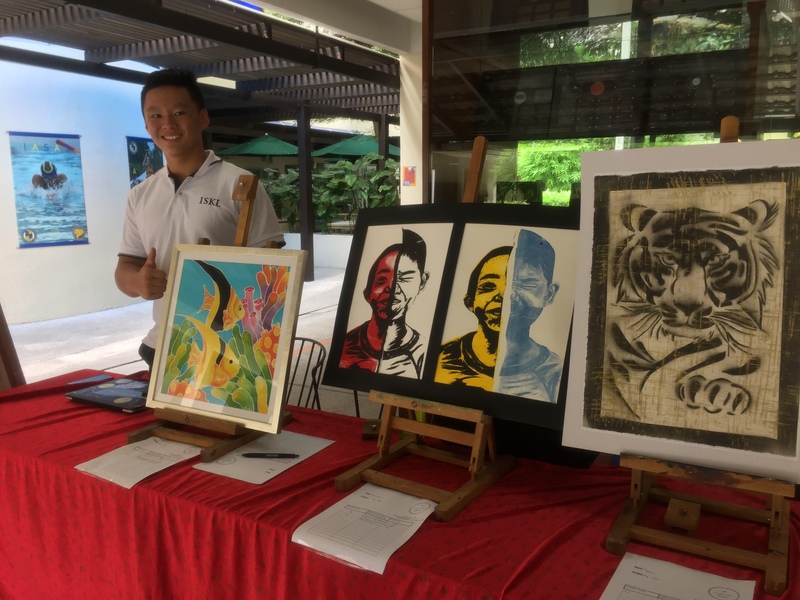 While Cultural Convention is happening this weekend and artists are experiencing the ISKL spirit, a group of business students have taken this opportunity to make an art auction to earn some money for a good cause. The students believed CulCon would be the perfect opportunity to organize their art auction. Teachers, students and visitors will already be surrounded by artistic endeavors. So they are hoping people will be inspire to bid on the action.